Obtaining ownership in a business is the ultimate goal for most finance professionals. Yet business owners often procrastinate, unwilling to relinquish a claim on a business’ future profits. Why is it so difficult to let go, and what questions should charterholders be asking? These questions and more will be addressed by two senior wealth management professionals skilled in succession planning. Provide background information and relative statistics regarding business ownership for both small and large organizations. Address the key elements explaining why business owners procrastinate. Provide a blueprint for charterholders to get the process started as they progress through their careers. Kevin Harris joined Northern Trust in February 2005 after having spent 12 years in the Family Office industry. Most recently, he served in a CFO role for a first generation Family Office and held officer and director level positions in a number of its portfolio companies. Harris has hands-on experience working with companies ranging from start-ups to mid-size businesses including both organizations that are growing as well as those requiring “change-management.” Previously, he worked in public accounting including seven years with Arthur Andersen, Chicago. Harris has extensive experience in income, gift and estate tax planning as well as the administration, management and governance of closely held business entities. He serves in an officer and /or director capacity in a number of companies held in the Family Business Group’s portfolio which Northern holds in a fiduciary capacity. He engages with business owners in addressing their needs and in developing strategies to assist them in achieving their goals. Harris assists Northern Partners in addressing the “family dynamics” that many times surround the ownership of closely-held businesses. He has actively managed advisory engagements for business owners including engagements addressing strategic planning, governance, business restructurings, succession planning and the marketing and sale of closely held entities. Harris is a Certified Public Accountant and a CERTIFIED FINANCIAL PLANNER™ (CFP®).He is a member of the Illinois CPA Society, the AICPA, the Chicago Estate Planning Council and the National Trust Closely Held Business Association. 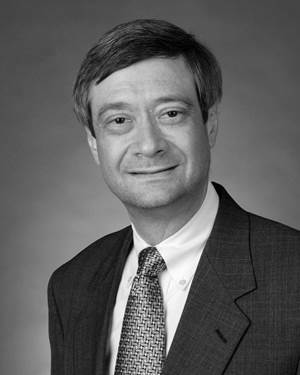 He has a Bachelor of Science from Illinois State University as well a Masters in taxation from DePaul University. 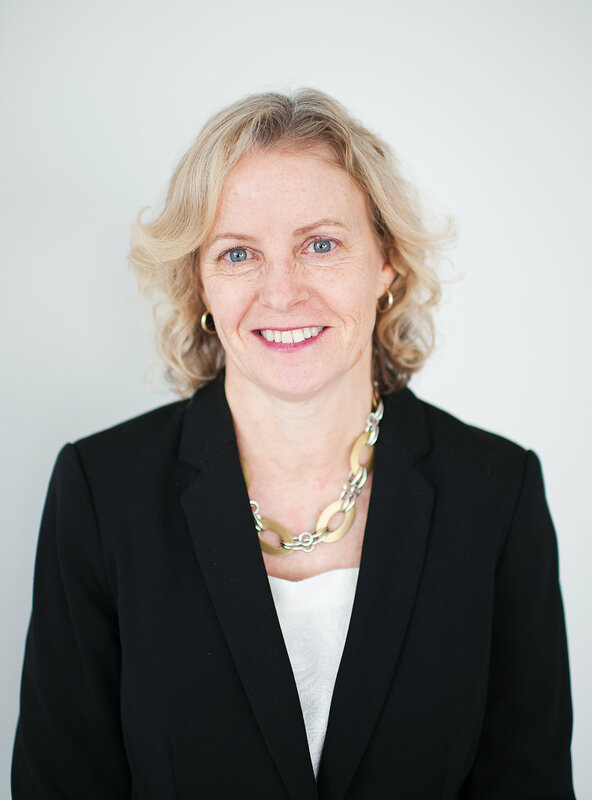 Anne Durkin, CFA, is responsible for managing client relationships, which includes portfolio management and analysis. She also sits on the Investment committee and is involved in writing many of our ongoing publications. Prior to joining MainStreet Advisors, Durkin was a director at Fiduciary Management Associates, a Chicago-based investment management firm, where she was involved in the research and analysis of large cap publicly traded companies. She received a BSBA in marketing from Marquette University and an MBA in finance and strategic management from the University of Illinois at Chicago. Durkin, a CFA charterholder, is a member of CFA Institute and CFA Society Chicago. Regular, Candidate, and Affiliate Members may apply function tickets as payment for Non-member or Student Member. Credit card required to guarantee ALL reservations except for reservations using Function Tickets. Day-of-event registrations accepted on-site only if applicable and space available. There is a $5 surcharge for walk-ins. Visa, MasterCard, American Express, Discover and Diners Club are accepted. Cancellations accepted until 5:00 pm, July 18th. If registrants fail to cancel before the deadline and/or fail to attend the event they will be charged a $20 fee.